Are you interested in becoming a Surrogate Mother, Egg Donor, or Intended Parent? 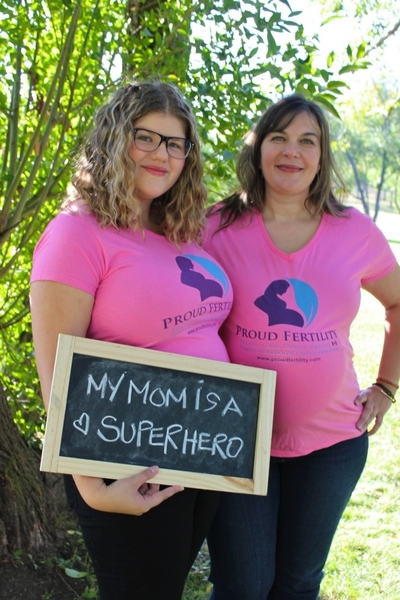 Proud Fertility is all about creating a life-changing experience that you can be proud of – whether you are an Egg Donor in Canada, Surrogate Mother in Canada, or Intended Parent (IP), world-wide. We are an inclusive and full-service Canadian Surrogacy Consultancy dedicated to helping individuals and couples become families through egg donation and surrogacy. We do not support vanity surrogacy. We pride ourselves on providing a stellar support system for everyone involved, founded on trust, transparency, and mediation. With Proud Fertility’s support, you are in control of your journey. 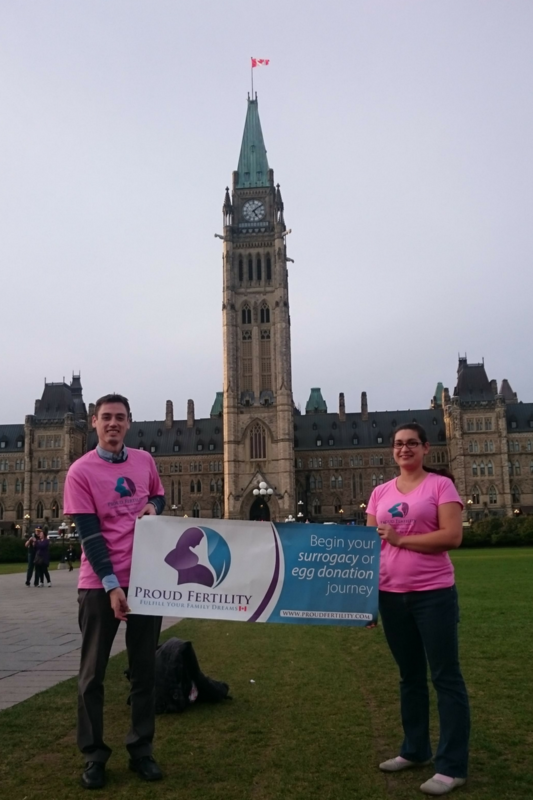 Proud Fertility has a national team with offices across Canada to assist with all aspects of your personal surrogacy and egg donation journey. The staff at Proud Fertility are trained to be patient and understand the specific needs of all parties. Following your initial engagement with Proud Fertility, a clear plan of how to proceed is negotiated to ensure the comfort of all parties. Are proud Surrogate Mothers, Egg Donors, and Intended Parents, too. Require all parties to undergo extensive criminal background checks. Make every effort to conduct home visits, when possible. Require all parties undergo thorough psycho-social counselling that often exceeds requirements. Our team of qualified professionals also offer additional support services to our clients, such as doula services, birth photography, and fitness and nutritional counseling. Our team is diverse and well-connected across Canada and internationally. Our multicultural team attracts many ethnic Egg Donors in Canada who want to give this gift of life. We educate the Egg Donors who consult with us on the difficulties Intended Parents have connecting with known Egg Donors in Canada and encourage them to donate their eggs, known and privately. Our staff undergoes extensive sensitivity training about LGBTQ2IA, disabilities, mental health, HIV/AIDS, and intercultural communication. Every client file is assigned a Regional Client Care Specialist, supervised by the Client Care Manager, and overseen by the team of Advisors and Managers. Our extensive experience in the field of surrogacy and egg donation in Canada and sophisticated tailor-made project management tools allow us to deliver on our promise of attentive care consistently. Every step of the progress is meticulously managed, with systems in place to assure a smooth journey. Managing Director and Proud Intended Parent Nathan Chan shares his story of how Proud Fertility was founded. 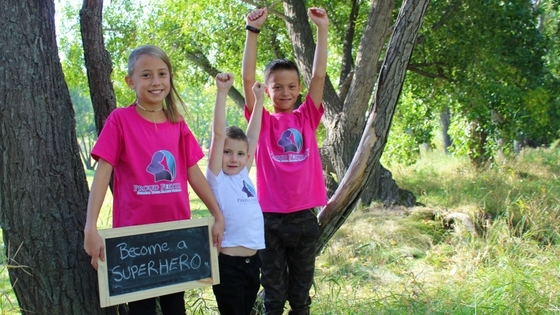 He and Proud Egg Donor and Client Care Specialist Jen Leclaire share more about what Proud Fertility stands for and their fundamental belief that every person deserves to be a parent. 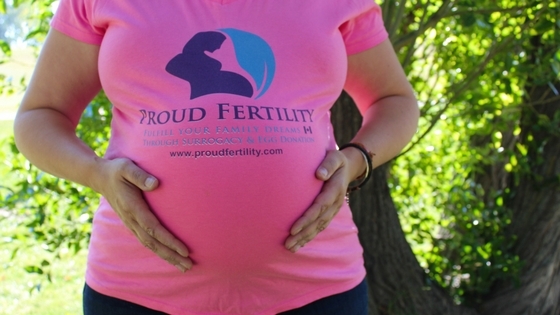 Proud Fertility is a Canadian based surrogacy consultancy that supports proud Egg Donors and Surrogate Mothers in Canada and proud Intended Parents, worldwide. We help you fulfill your family dream!